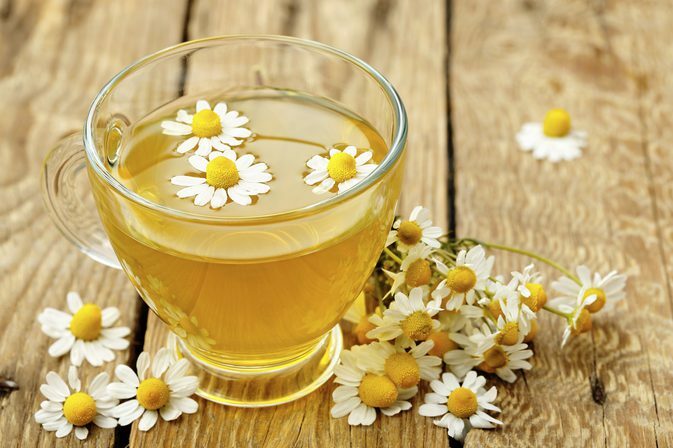 Have you been having frequent headaches lately? Don’t worry it’s not only because of one too many a drink from the last party. It is also because of the frequent use of digital technology which is a shock to your eyes. Fashion editors, designers, models, stylists all believe that glasses are now one of the most sought-after accessory for both men and women. You might not be able to wear your favourite skirt or crop top this winter. What glasses do celebrities wear to parties? The holiday season is just around the corner which means, it’s time to put on the party shoes & get the look together. 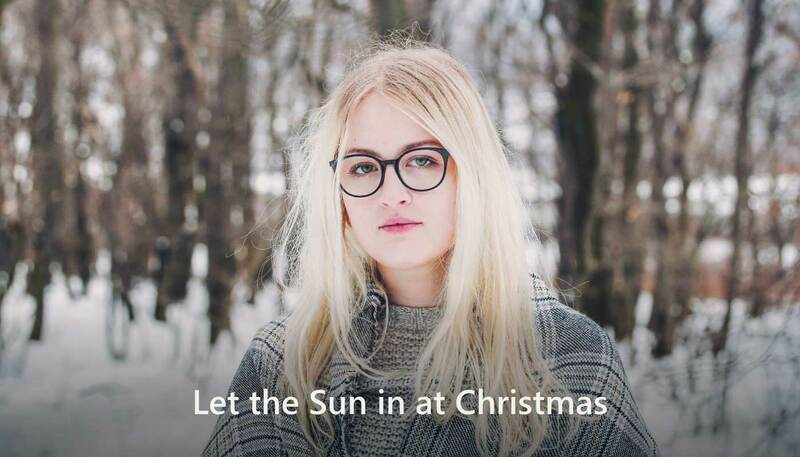 Master how to enhance your party look with these eyeglasses for a timeless and easy Christmas. Ho Ho Ho! Christmas is here. 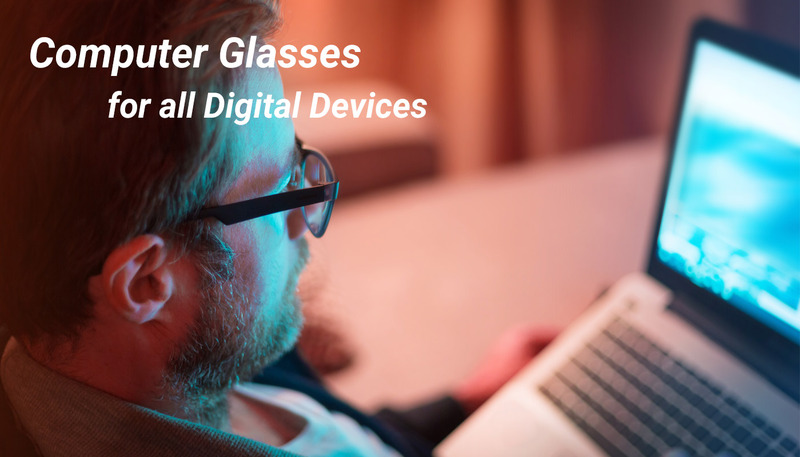 What better way to get into the holiday spirit than by viewing this colorful glimmer of Christmas lights with a smart pair of glasses from Specscart? Do you find yourself hooked to the digital devices more than you realise? Having the technology at our fingertips has changed the way we work. It is the digital exhaustion you feel after sitting at the computer all day long which causes frequent headaches and blurry visions. 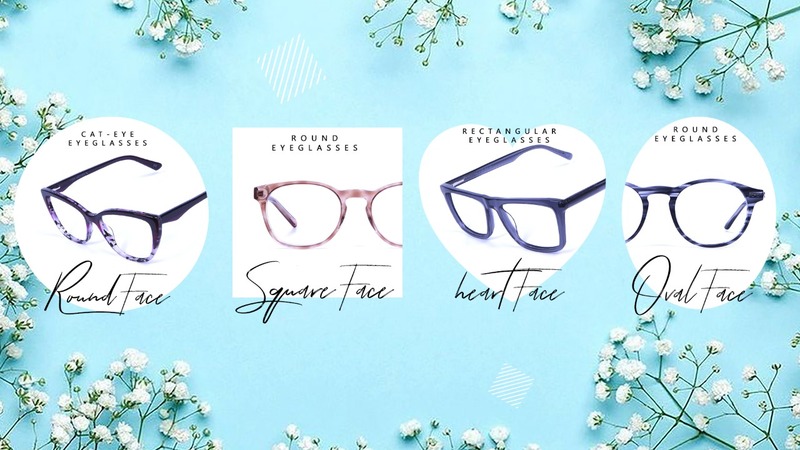 Clear glasses are inclining the eyewear fashion market this year. They are the modern way of donning a look that is truly unique. Set aside your traditional glasses and prep up with these clear-framed glasses for a chic style statement. If you desire a look of elegance, just pulling off stylish outfits won’t make you look attractive. 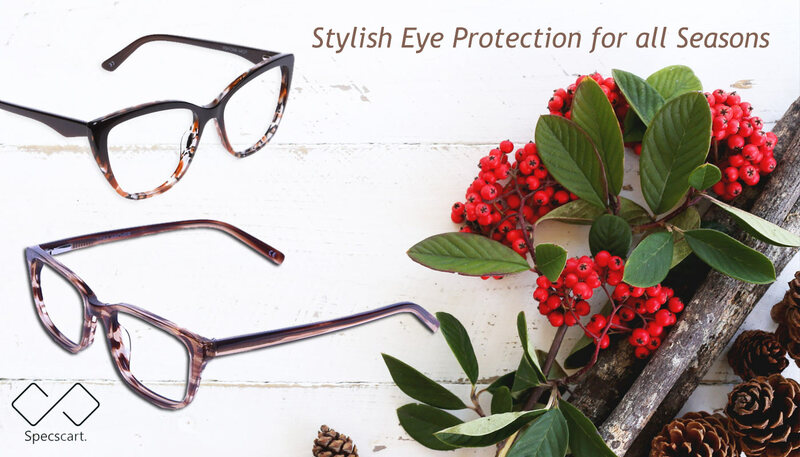 Complete your style with a pair of eyewear to look glamorous. 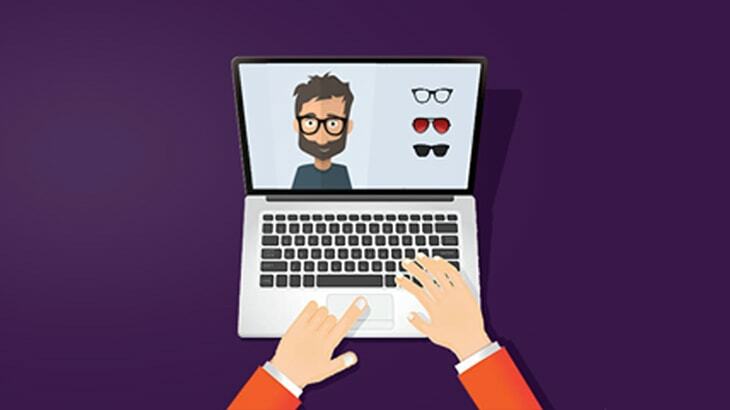 As glasses are becoming equally about fashion as they are about visual aid. Specscart marks its one year anniversary in Walkden Town Centre this November. 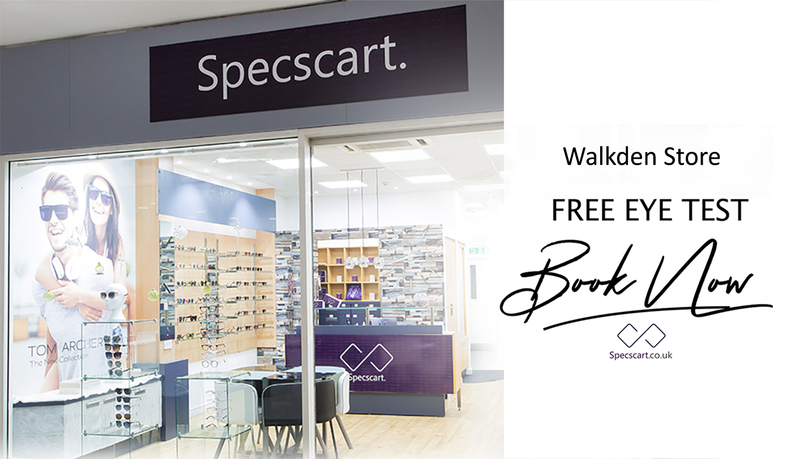 From students starting a new eyewear store last year with a vision to change the way eyewear is perceived - the team Specscart has faced its challenges with winning Walkden communities’ trust. 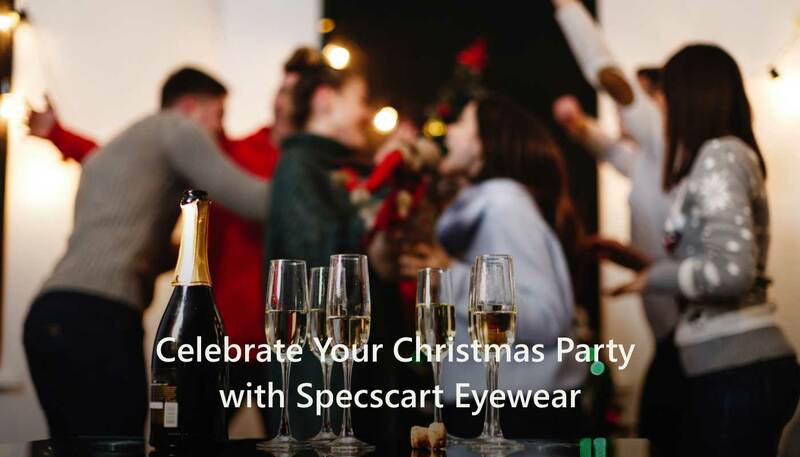 Keeping with the spirit of the highly regarded day in the United Kingdom, Specscart brings you eyewear styles with a fresh colour palette matching the occasion’s vibe. Make a resonating statement of style with these frames on your face. Beware! This blog is jam-packed with styles for the Halloween. 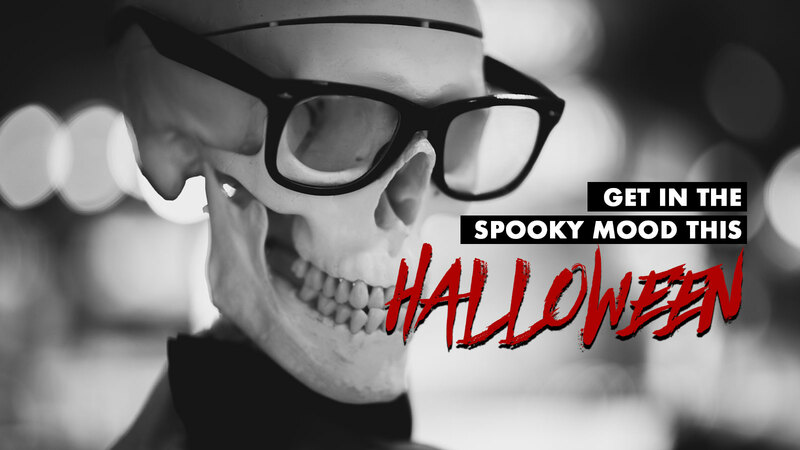 Let the spooky season be styled with the best eyewear to go with your costume. 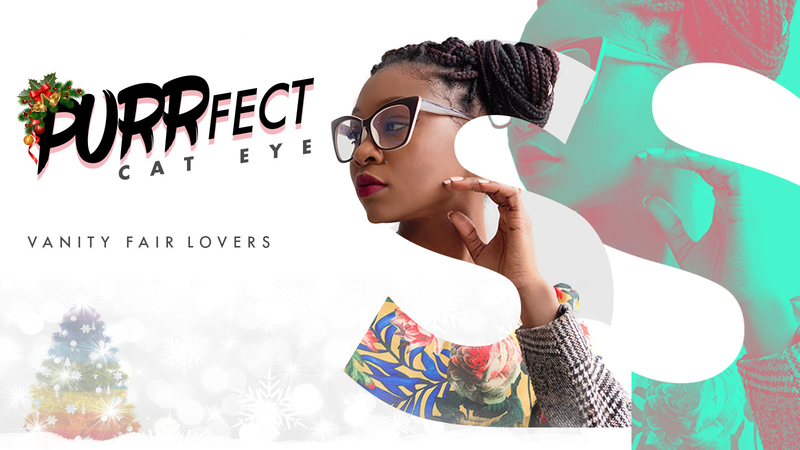 Keep a wicked eye out for the Specscart trendy eyewear to match your Halloween outfit. 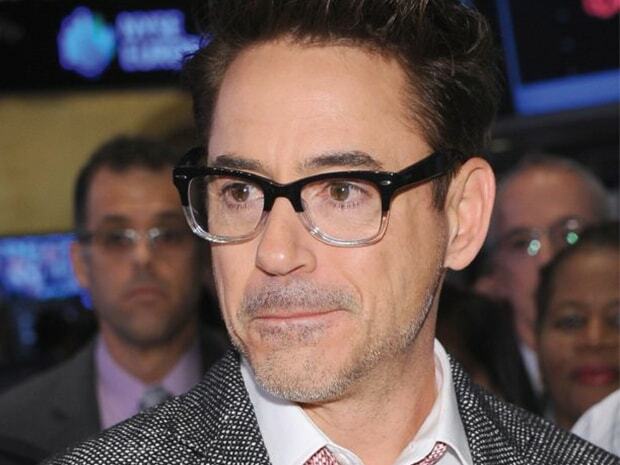 Are you afraid of wearing glasses? Do you find yourself taking off glasses every time you come into public eyes? 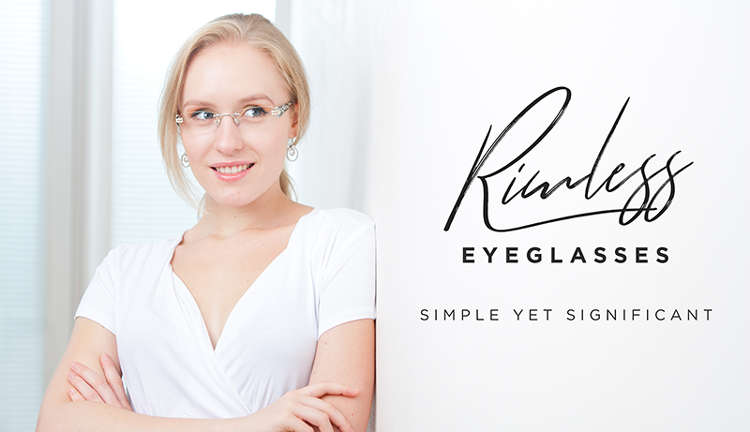 Rimless glasses are the solution for you. Add aid to your vision or a fashion accessory to your daily look with these rimless or half-rim frames. 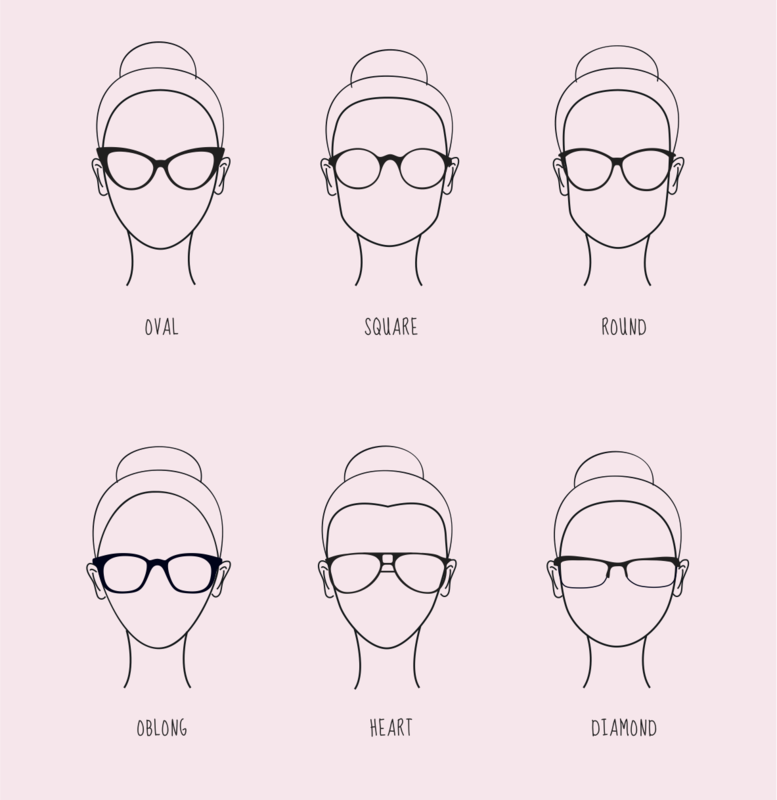 Selecting and combining a perfect pair of glasses to match your facial structure is an art, less explored. 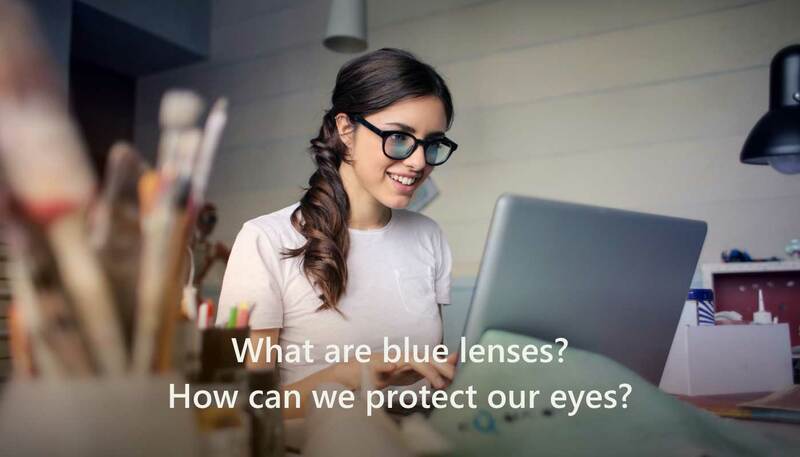 With the diverse array of options available nowadays, it’s not always easy to decide the type of glasses, frames and colours that will work best for you. They say that there’s no other accessory that can reinvent your look like a beautifully designed eyewear. 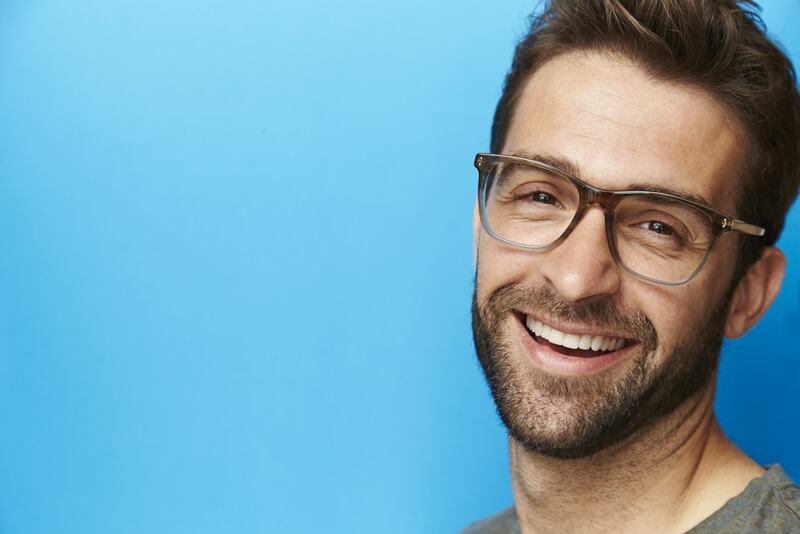 Eyewear trends continue to be in a yearly transformation, but one eyewear trend which is here to stay is the tortoiseshell glasses. No matter what the age, occupation or habits, a lot of us spend countless hours facing a digital screen; be it smartphones, tablets or laptops. But all of this comes with a cost. These digital screens emit blue light, which causes irreversible damage to our eyes over time. 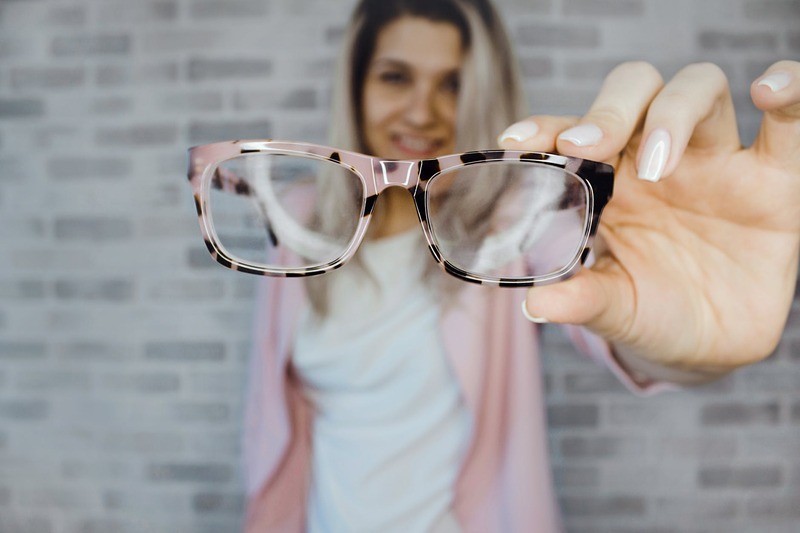 With the availability and the development of polycarbonate, eyewear materials around the world changed from the more expensive metal and wood to plastic. 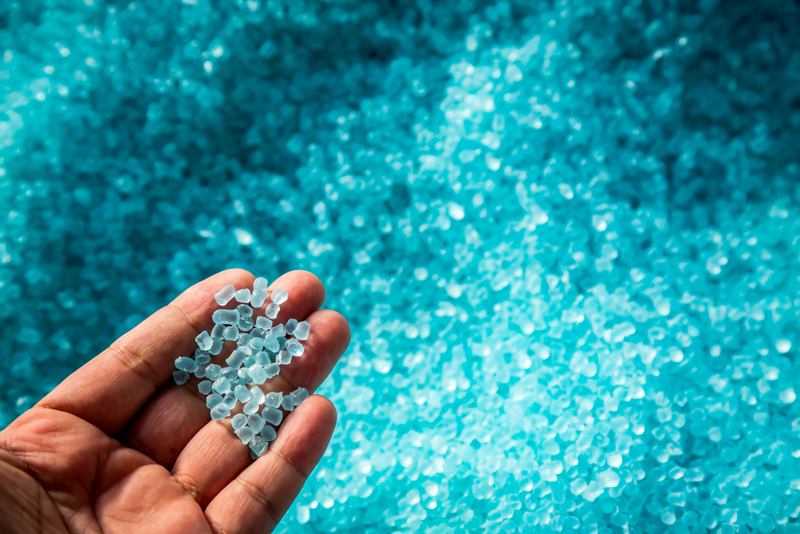 Another major advantage that plastic brought with itself was that it could be moulded into many shapes and sizes. 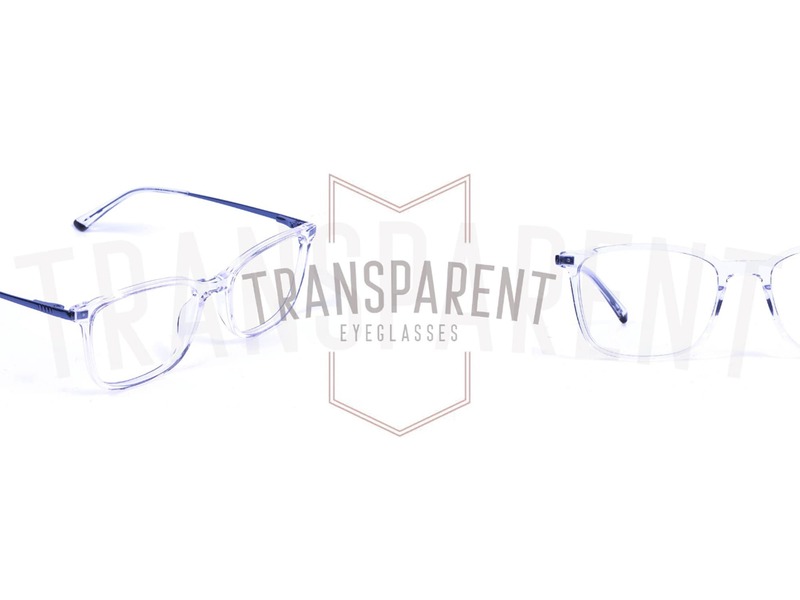 A ‘clear’ shortcut to funky and cool eyewears getting transparent or crystal glasses. While most of us have always been confused between solid, dark colours, this recent trend is the new must-have. 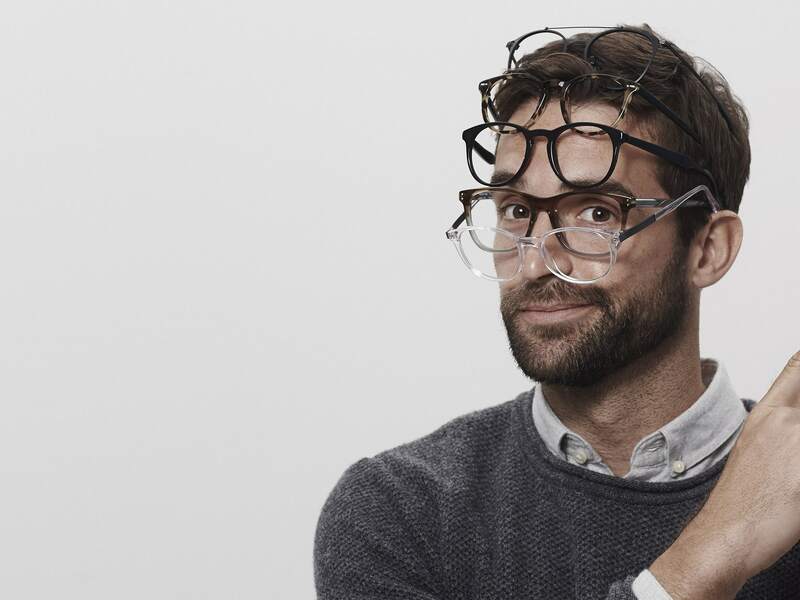 If you’re anything like us, you take forever to choose glasses for yourself. And isn’t that how it should be? Glasses are the most intimate accessory we know, and they deserve a lot of consideration before making a final purchase. Trending now – Dual Tone glasses Glasses have come a long way from the plain black and brown solid colours. Apart from these two shades, the fashionably conscious had just the option of tortoiseshell material to stand out from thee crowd. The year 2017 saw a variety of eyeglasses that expressed thoughts, beliefs, actions and attitudes. 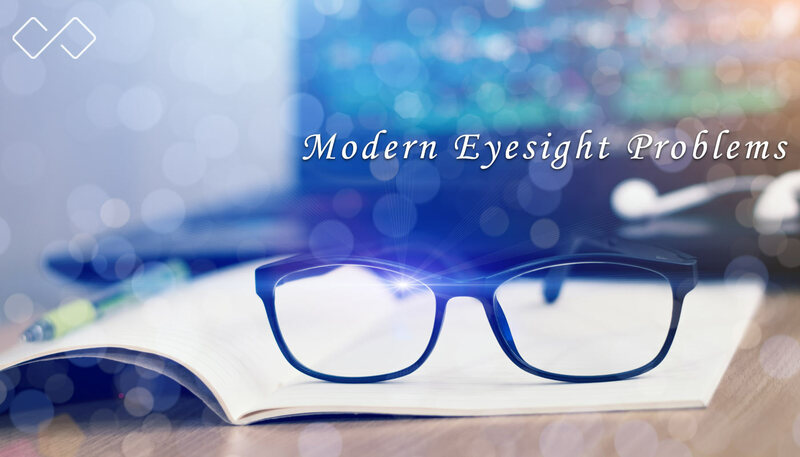 Summer 2018 has brought with it new and spectacular spectacle designs, while still commemorating the past year’s best styles. It finally feels like Spring and it only means one thing – more sunshine. And more sunshine gives us the perfect reason to take out our favourite sunnies (or get new pairs!). Come and have tea with us! Mom! I brought you the best gift! As January ushers in chillier days filled with, the time is ripe to consider what eyewear trends will be in fashion, moving into 2018. Contemporary style still borrows from the past decades. 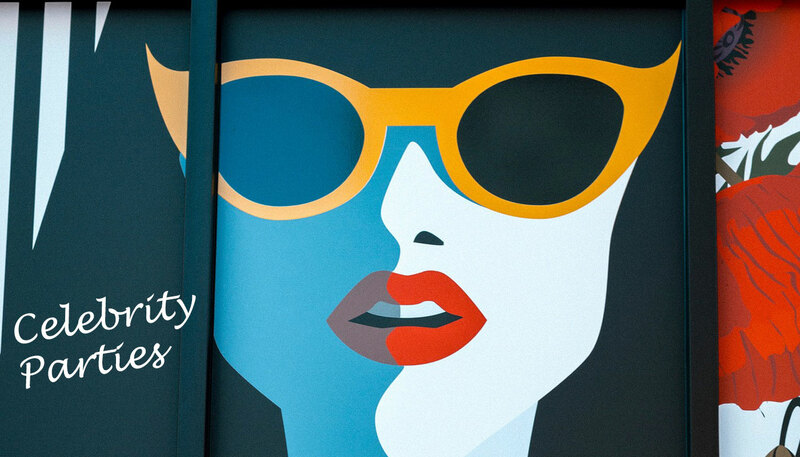 It’s as true for eyewear as it is for clothes and home furnishings. 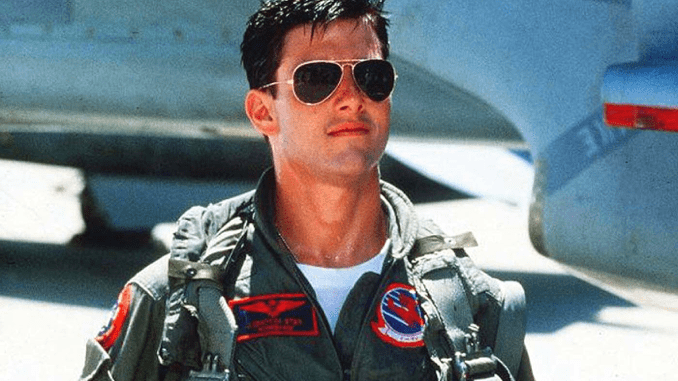 When Tom Cruise, with his boyish charm and million-dollar grin, walked down the runway adorning a pair of Aviators, little did he know the scene would be etched in public memory! Few accessories can cement themselves in history like eyewear. 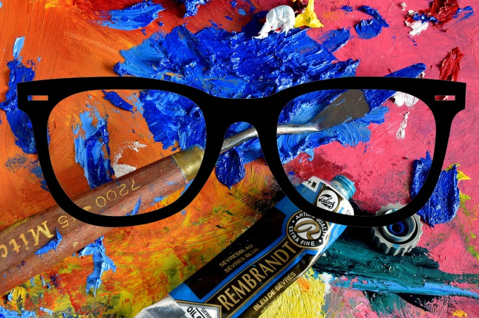 It’s no secret anymore that purchasing frames online can save you a lot of dough. Going to an optometrist and spending a ton of money on expensive prescription frames is not done anymore, especially for students. The ultimate guide to shape your style! Specscart : A pair of great frames shouldn’t leave your wallets bare. 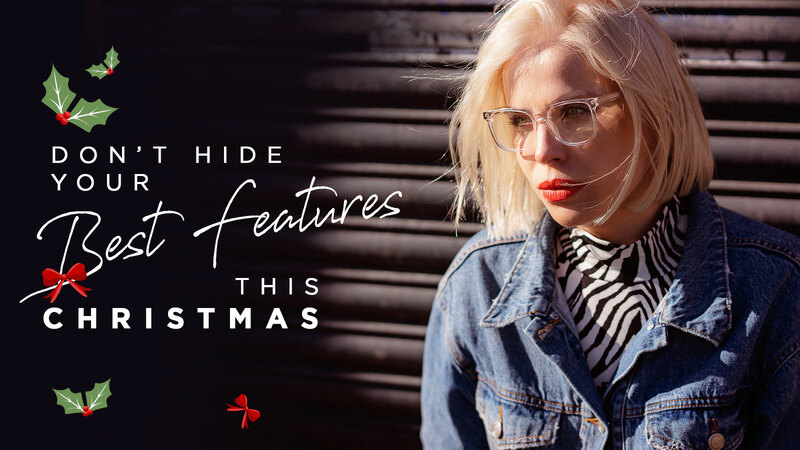 Born in the Manchester University, Specscart aims to show that glasses are not just sight correction instruments - but fashion accessories. 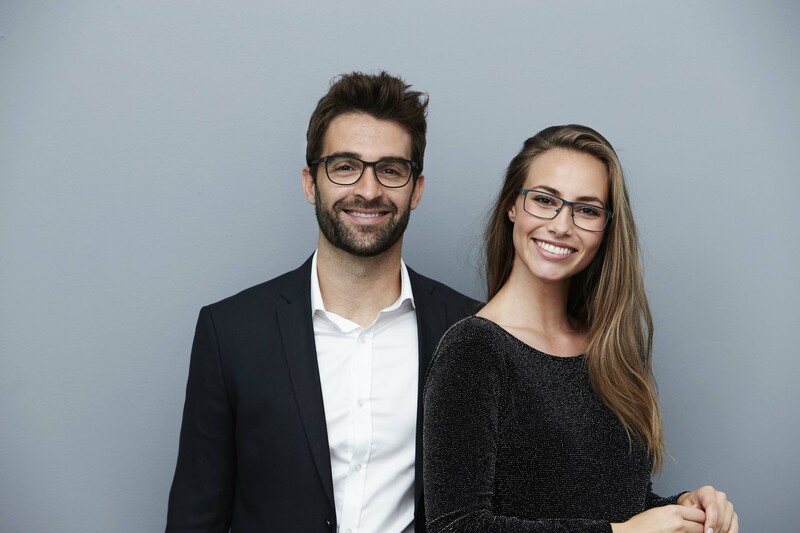 From manufacturing their own glasses to a game changing website interface which allows users to choose & customize highest quality eyewear, the independent student startup is changing the way glasses are sold & perceived.